My focus for the last few weeks has simply been increasing energy. I figure if I make energy my goal for the next few months then everything else I need to accomplish will simply fall into place. So I've made a point to work out and go to yoga class. I've also begun a Whole30 this month (last minute with zero planning) to keep my healthy eating on track. I am also focusing on replenishing my energy after my workouts. I'm really just trying to avoid IUEV. I put some time into researching some new supplements and amino acids. I decided to try Arginine this month especially since I'm increasing the intensity of my workouts. I should note here that if you try anything new - only try 1 thing at a time over the period of a month to make sure that you are not having any side effects before adding more things onto your supplement stack. So what is the last hurdle? Getting adequate sleep. Sleep is a big piece of the energy pie that we are trying to tackle. 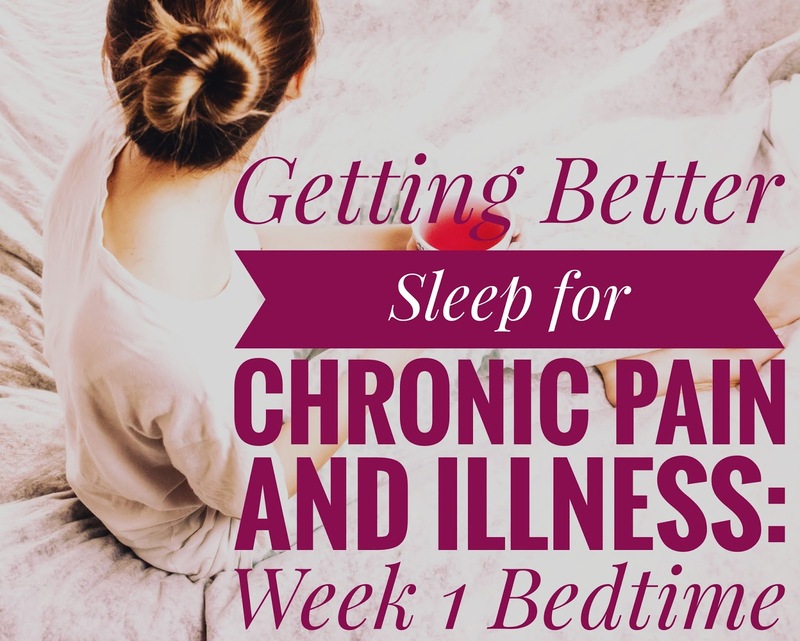 If you have a chronic condition it is unlikely that you are reaching the deep levels of stages 3 and 4 sleep at night. Hey, I didn't have stage 3 and 4 sleep for a year before I finally broke down and talked to multiple doctors about it. What's the big deal about stage 3 and 4 sleep? Well, your brain slows down and starts emitting Delta waves. It is here that your body physically and mentally resets itself. You experience healing. Your hormones are replenished and your immune system gets a boost. 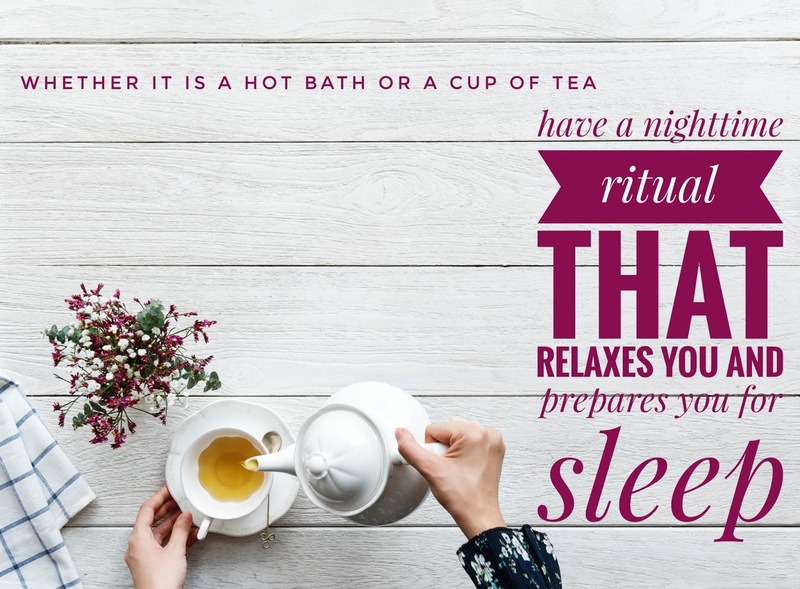 Get a bedtime routine and set an alarm to follow it. My alarm goes off at 8:00. I wrap up what I'm doing and set the coffee maker for the next day. I get the water going in my tub and lay out my workout clothes. I add all the ingredients necessary to my Epsom salt bath. This is the first stage of relaxation for me. 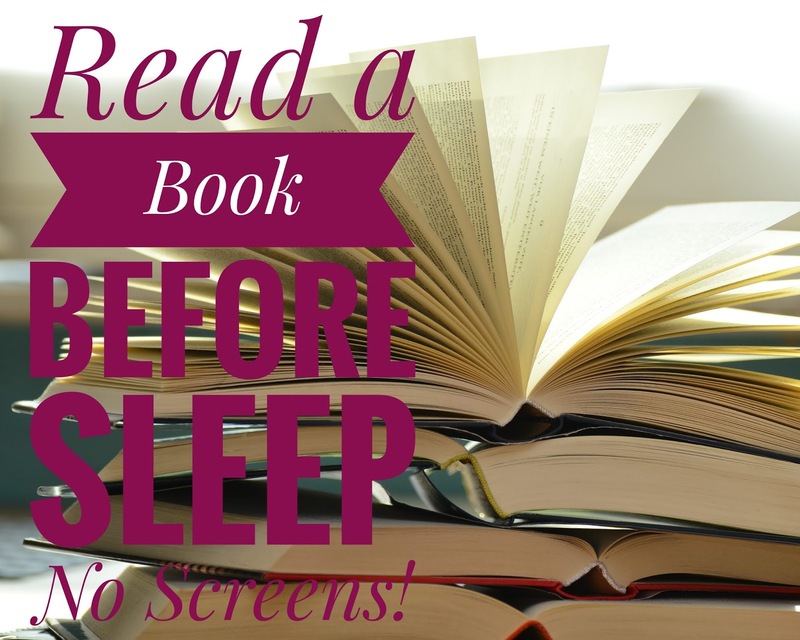 I usually read a book while soaking - step 2 no screens!! When my 20-30 minutes are up I get out and start taking all my nighttime medicine. Step 3, take your sleep medication and pain medication if you need it. I take a prescription medication for insomnia - I highly recommend talking with several doctors (I talked to my GP, my neurologist, and my pain doctor) and be willing to try a few different things to find the right fit. I finally went with what my GP recommended and it worked great to an extent. I also found that I needed to take a 10mg Melatonin on top of the prescription medication. This is most likely due to Adhesive Arachnoiditis effects on the brain. I slept great for 6 months and then I was able to take less of the prescription. You may need both, like me. What you really need is sleep so make the effort and have the difficult conversations. I would come in with research on all of the different insomnia medications out there and be ready to be blunt. You don't want anything that is going to make you gain weight. That will just make your pain worse. Next, I put my lidocaine patches on and my tens unit on. If I find no relief in the next 30 minutes before I turn out the lights, I will eat a small snack and take my pain meds. 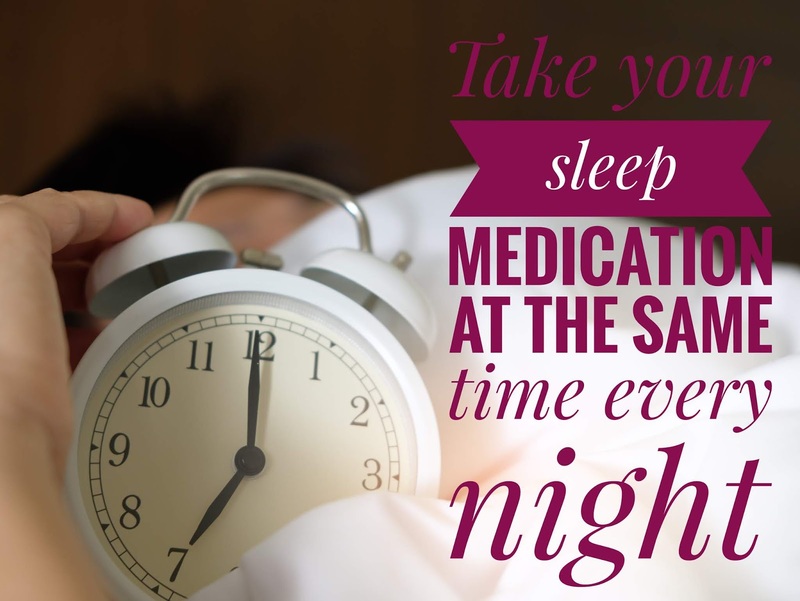 If you have had an active pain day - take your medication so you can hopefully get control of it while you sleep. 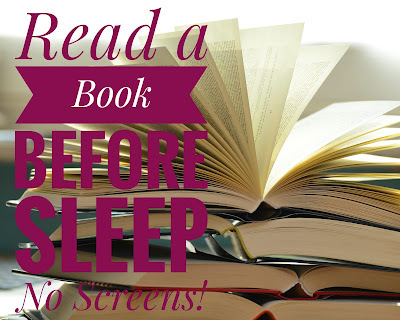 Step 4: Read before sleep so you can let your medication kick in and help you relax. Remember no screens! I have an alarm set that says "LIGHTS OUT!!!" because I want to be able to stop my reading, turn my light off, and drift off. Now if I have done all this relaxing stuff beforehand and my pain is dealt with - I normally drift off. That said - even I have nights where sleep just eludes me. It doesn't matter what I do or take or prepare myself with, sleep just isn't going to happen. We'll touch on this kind of night next week.